Hello! My name is Manolo Ruiz. 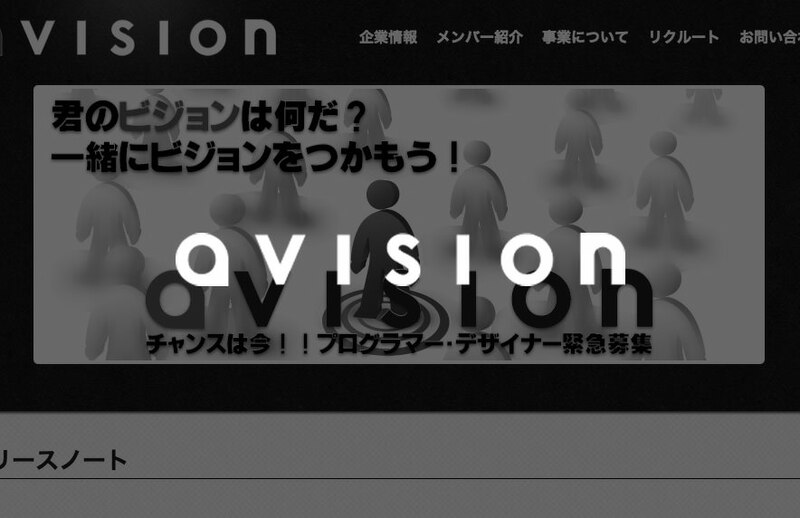 Web Designer based in Osaka. If you are looking for a web designer or front-end developer, look no further! I'm here to help you bring to life that web site in your mind. Every web site starts with an idea. The design stage is where I'll put your idea into something visual. The code is the skeleton of every site. It's the code what'll make your site move and come to life. Optimization is all about making your site fast and responsive and easy to find in web searches. There are multiple devices, but just one Web. People surf the web at home on their computers, but they also check the news on their way to work using their smart phones, and use their tablets to read their favourite blogs or magazines relaxing at a coffee shop. One of my goals is to make your site not only viewable but also usable on any device. 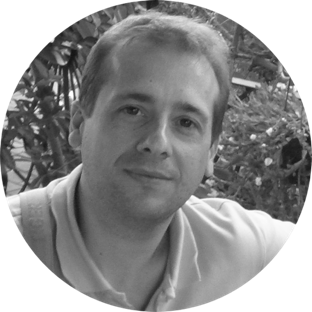 It doesn't matter if your users use their computers or their smart phones to access your site, they will always get the best experience adapted to their device. … and this is who I am. Just the web designer & front-end developer you are looking for. Why don't we talk? Following are some of the web sites I've work on. Click through to see each project in detail. 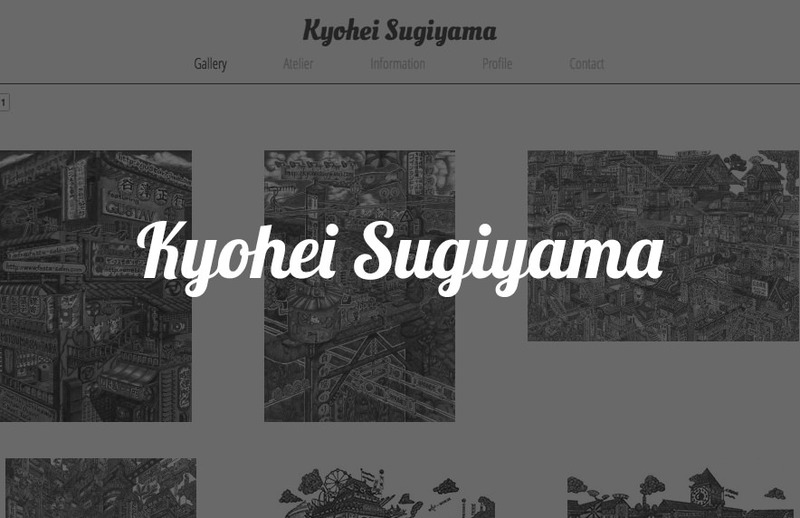 Kyohei Sugiyama is a talented illustrator who uses just a ball-pen to draw. 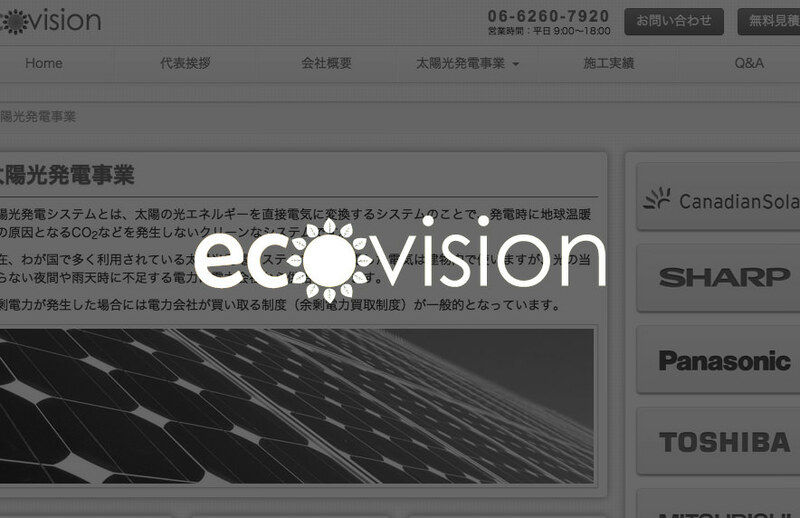 Eco Vision is a solar panels reseller company. a vision is an Internet services company providing custom solutions for a variety of online business. 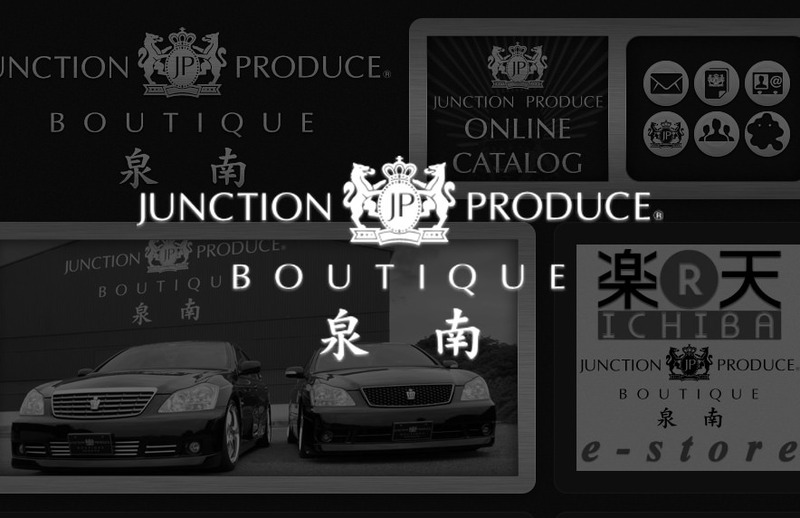 Junction Produce Boutique sells anything related to VIP cars. Now it's time to talk, so don't hesitate to drop me a line… or two. Just to say hello, or to talk business, either way here I am.